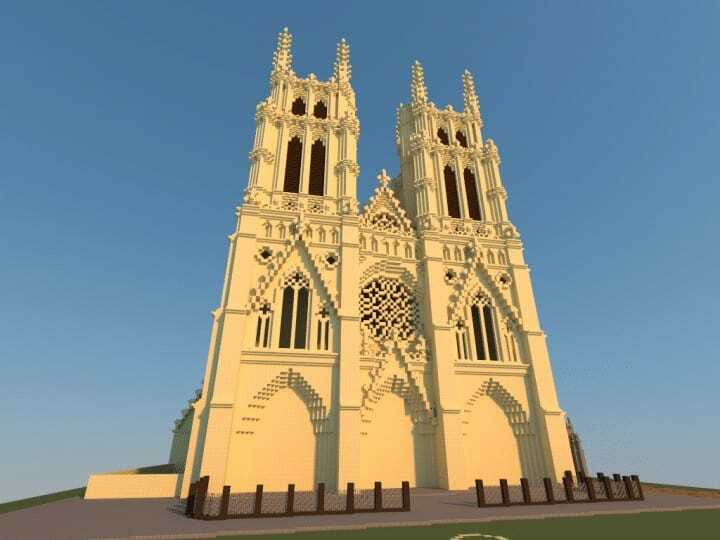 Here is my first cathedral project. 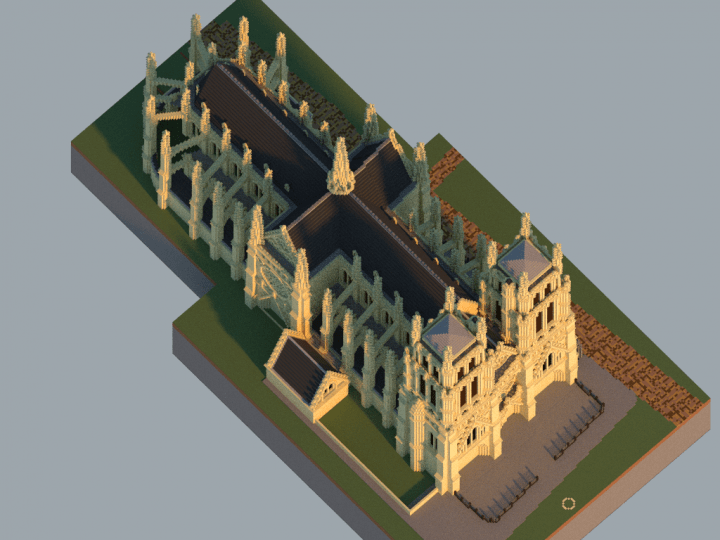 I wanted to pay tribute to Gothic art in this realization. 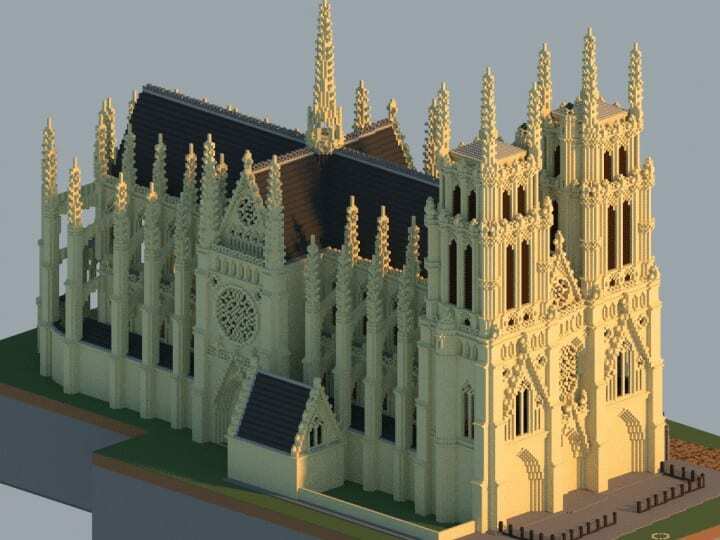 Inspired directly from the greatest masterpieces of Gothic architecture such as the cathedrals of Saint-Denis, Reims, Chartres , and Paris. 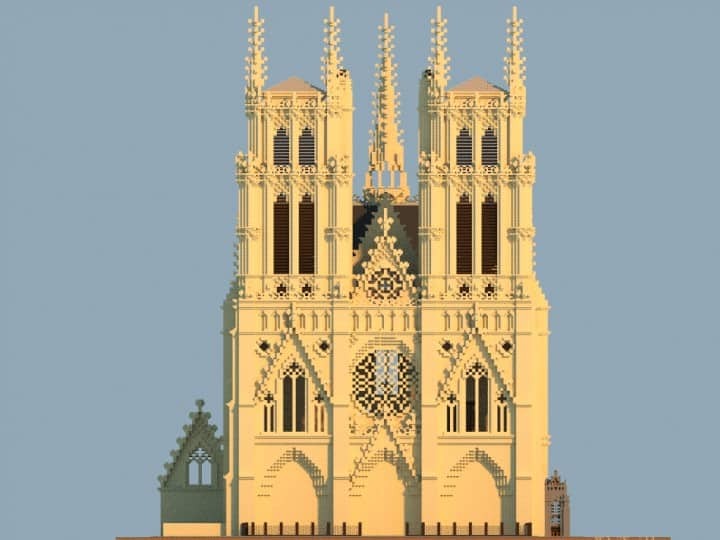 I chose a classic Gothic style and accentuated the verticality and gigantism of these architectures. 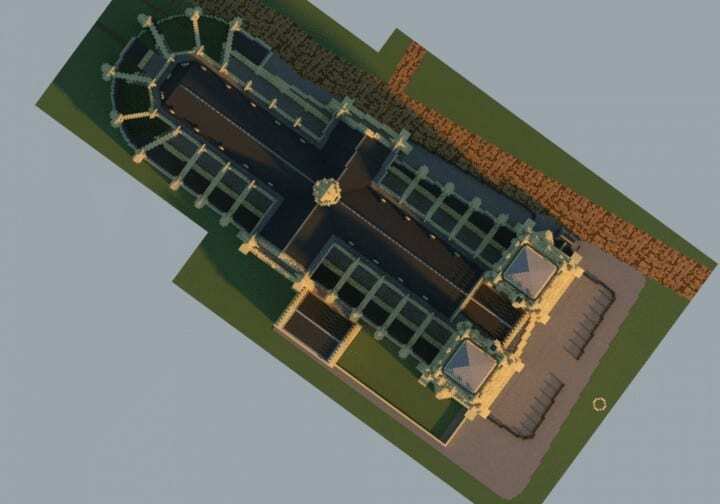 To give realism to my construction, I did not deliberately make it symmetrical, I also shifted the face so that it is skewed to accentuate the realistic and ancestral side of the edifice. Saint Boniface 1st was the 42nd pope from 418 to his death in 422. He is a saint for the Roman Catholic Church, celebrated on September 4th.